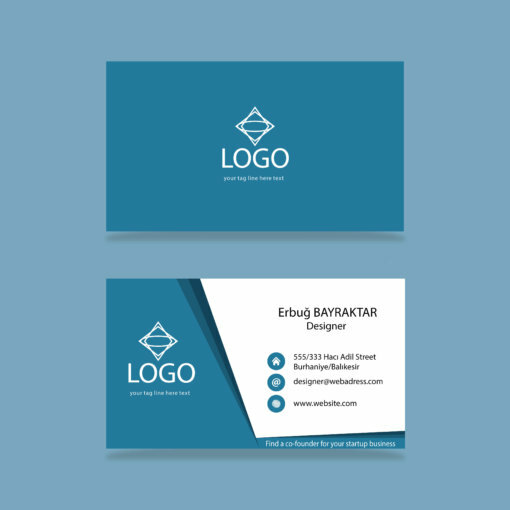 Business cards are widely used as a networking tool and a way to make a good first impression. 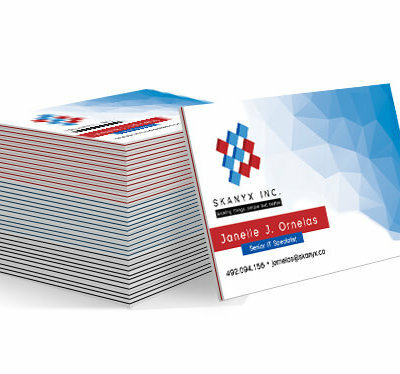 These cards have a silky and dull coating and are a good option for those seeking thicker business cards. We accept PDF, JPEG, JPG. 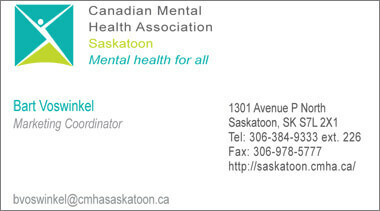 Please contact us regarding other file types.